At UES SEATING, we have modelled our design and production facilities to match our company philosophy – streamlined, functional and advanced. From the second our pen touches paper, to the moment we package our complete seating products, the seat is made to be lightweight, strong and comfortable – the top priorities of transportation seating functionality. All of our R&D activities are done in-house. 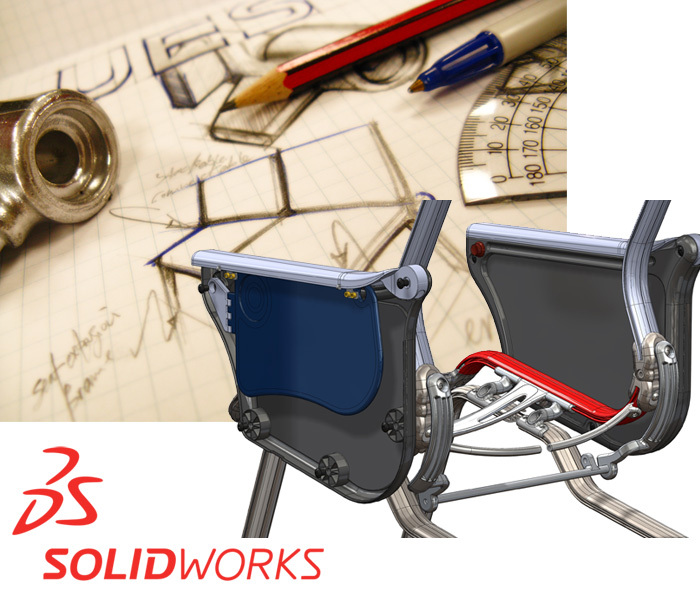 We have invested in advanced design and engineering software, rapid prototyping, CNC Production and strict testing to create and supply the best transportation seats in the world. Design and Development play very Important roles in creating new products for the UES seating range. The UES SEATING in – house design team maximise our own seating designs and solutions as technologies and techniques advance. 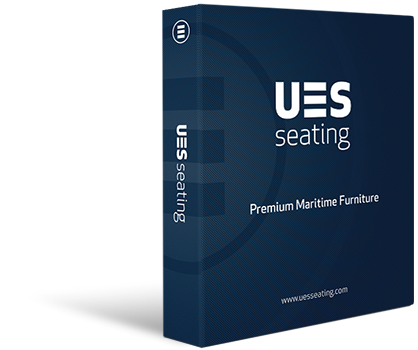 UES SEATING continues to invest in improved manufacturing techniques to support and maintain an increasing supply of high quality seating products to suit our customers demands. Our in house rapid prototyping ability maximises the accuracy and strength in our development process. 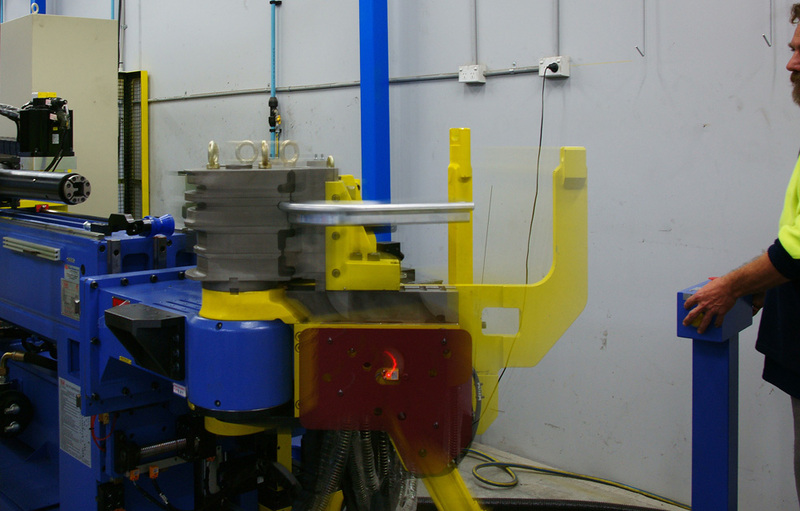 The ability to prototype and test both assemblies and individual components speeds up R&D time considerably, and dramatically increases the precision of our designs. Supported by our highly skilled teams in Australia and the USA, our marine seating, tables and accessories are manufactured in our pristine facilities. Highest quality control procedures are in place according to our ISO 9001 certification. Testing processes are a major factor in the constant effort to make our seat products incredibly superior in the area of engineering. The nature of the testing is highly intense, putting the seats through collision impacts of up to 12Gs of force. 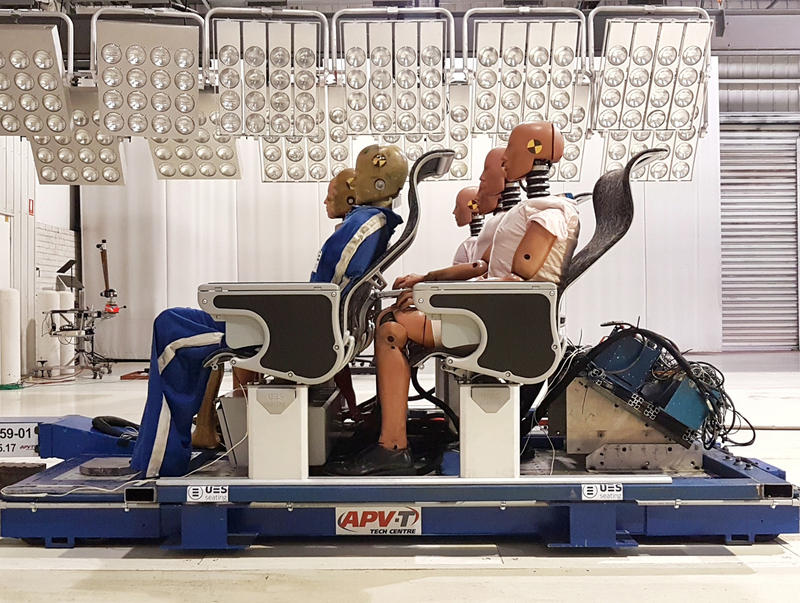 These tests also involve the use of crash test dummies which record numerical data on the nature of the impact.